How many of you have little girls? 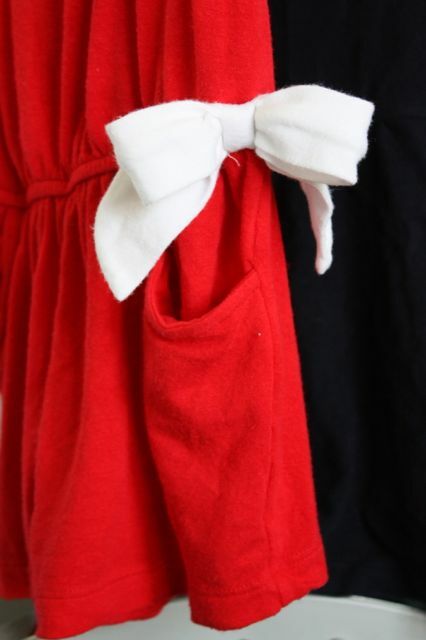 How many of you love to buy precious clothes for your little girls? 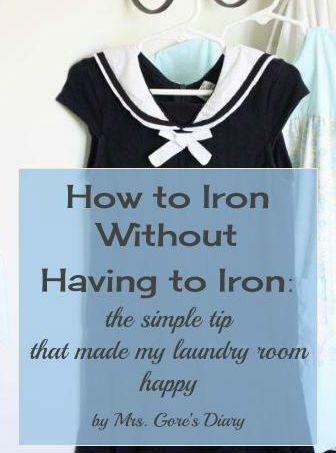 How many of you have been sad to realize that the most precious clothes usually need to be ironed? And so how many of you let those precious clothes hang in the closet because you never have time to iron? Until my mom showed me this mind-numbingly simple tip that has completely changed all of the above. It is so simple and so obvious, I just want to slap myself on the forehead everytime I realize that I never would have figured this out on my own, but would probably have kept hanging up those beautiful wrinkled-up dresses and looking at them forlornly every Saturday night when I laid out church clothes because I knew I didn’t have time to iron them. This is what a typical dress looks like when you pull it out of the dryer. Obviously, this is unacceptable. 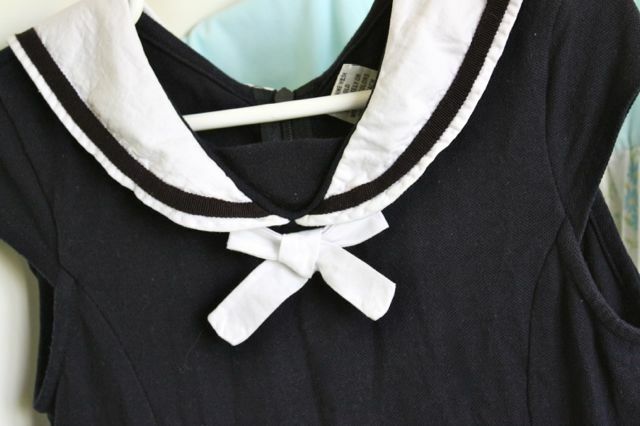 But ironing this tiny collar and bow just isn’t at the top of my priority list. Plus that’s a great way to burn my most important blogging fingers. That’s why my girls’ nice clothes (and some of my boys’ clothes!) never make it to the dryer anymore. 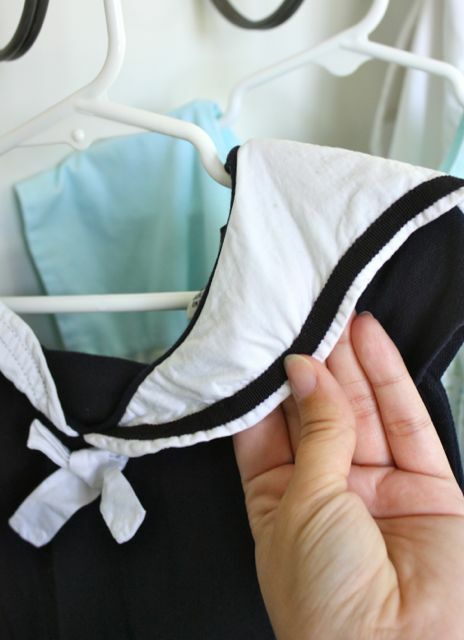 Straight out of the washer, I place them on a thick, plastic hanger and, using my fingers, I smooth out the wrinkles and straighten out the collars and bows until they are ready to air dry. 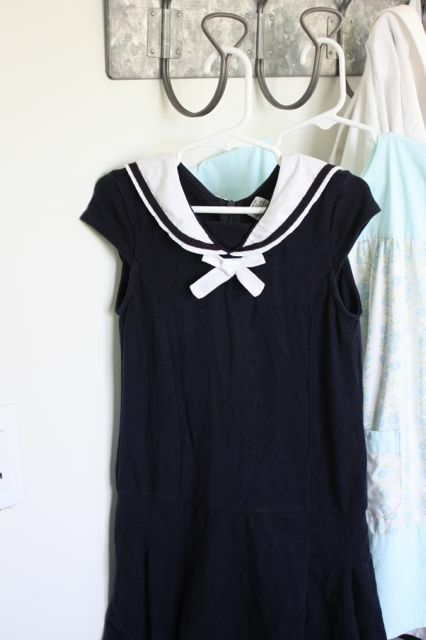 And, just like that, this sweet little sailor dress is basically ready to wear (minus the fact that it is still wet). Mind you, it isn’t perfectly pressed, but for this frazzled mama of four children, it’s like Proverbs 31 praiseworthy. 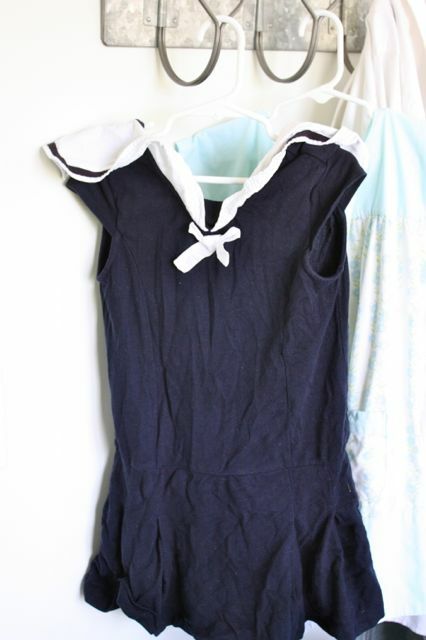 Here’s another example of a tricky little girl’s romper that, if put in the dryer, would be a mess. Ruffles are the worst, are they not? 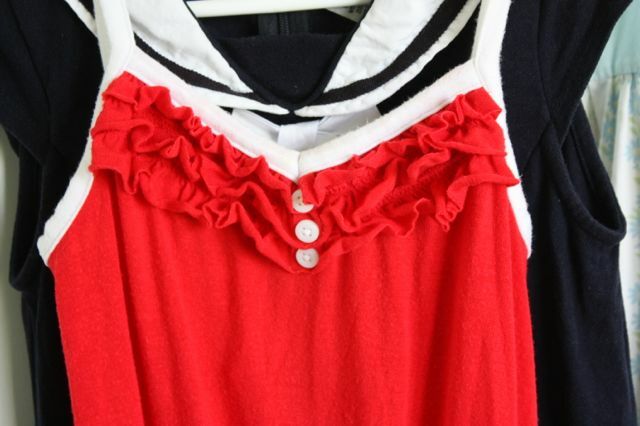 But after hanging up the romper and smoothing out the ruffles with my fingers, they look tidy and spiffy! 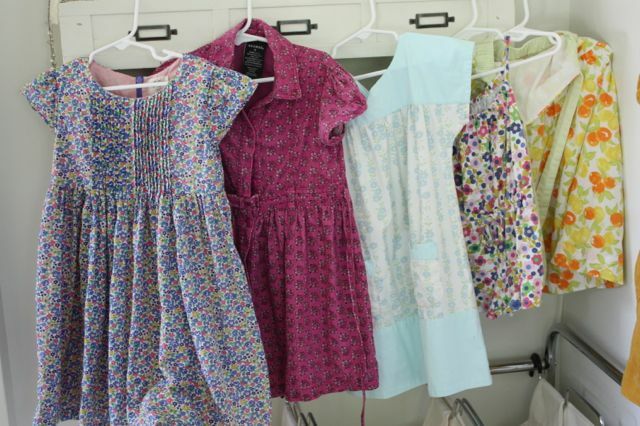 Every little dress in our collection receives this exact same treatment, and believe me, it makes my laundry room very happy. I hope it makes your laundry room happy, too! (But don’t thank me, thank my mom). Sometimes it helps to toss these clothes in the dryer for about five minutes on your lowest heat setting before you attack the wrinkles. It will get out a few of them for you! 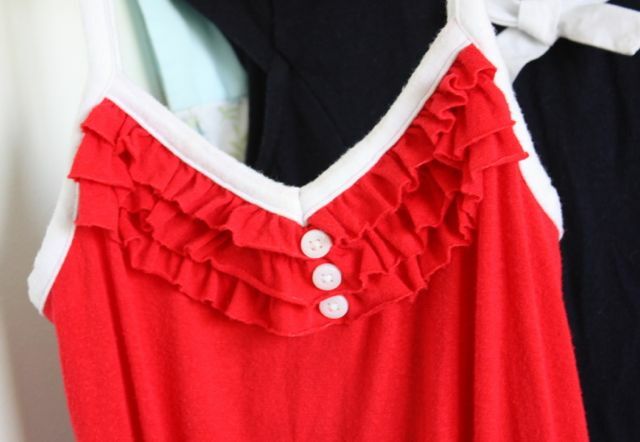 Now, grab the top of the article of clothing with one hand and the bottom with the other and pull, firmly enough to beat the wrinkles, but gently enough to not rip anything. What are you, a backwoodsman? 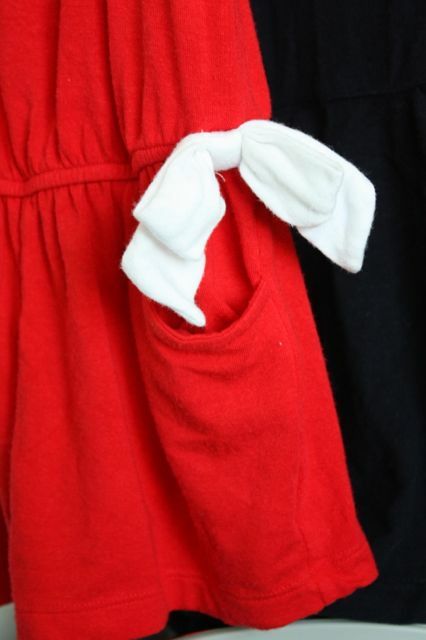 Do this all over the article of clothing, smoothing out all the fabric with your hand. Then, smooth out the bottom hem. 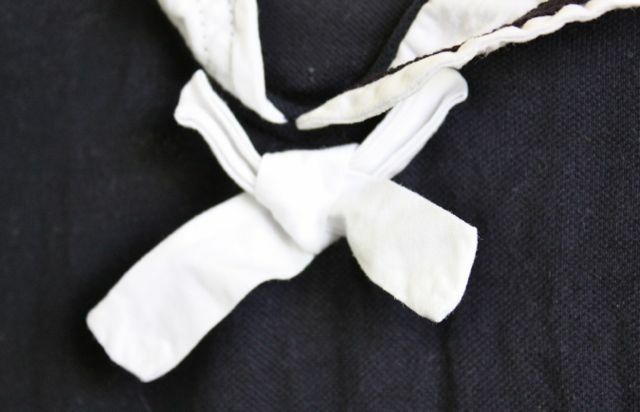 Then, smooth out the panel and all buttoned areas, pull out pocket flaps and smooth them down, put your hand in the pockets to straighten them, smooth out any sashes and pull them taut, and fluff up any bows. 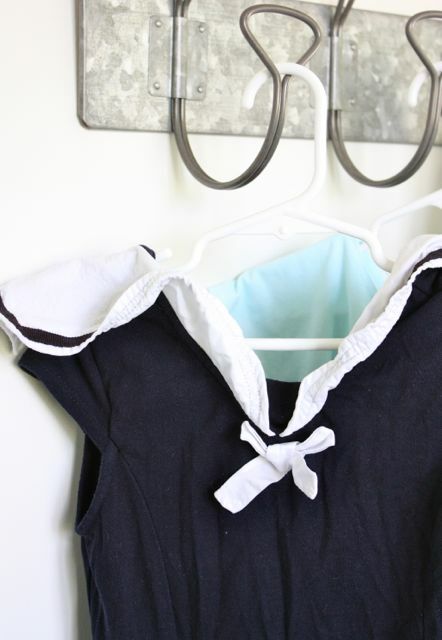 Lastly, do the collars and, after placing your hanger on a hook or doorknob, give everything one last once-over. Basically, however the clothing looks when you walk away from it is how it will dry. Don’t do all of your high-maintenance clothes in one load. I’ve done that a few times and it feels so overwhelming to see all of them lying in a heap that I have to “iron” before I can move on to another chore. I have instead started a habit of keeping these items in their own hamper and, with each load of laundry I wash, I throw in just a couple. Doing it this way is practically painless, and it ensures that clean dresses are being hung back in the closet almost every day. And you know what that means, right? We are actually WEARING all the pretty clothes we have purchased instead of letting them go to waste! Hip hip hooray!! If you aren’t too picky about perfectly ironed duds yourself, you can do this with your own clothes, as well. It gets the major wrinkles out around hems, collars, pockets and panels and allows you to look presentable enough. I do all of my button-ups this way, and it keeps me wearing them, even though they sort of look like I took a nap in them. Go fix yourself a tall glass of sweet tea and congratulate yourself on being the QUEEN of the laundry room!! If you have any questions or just want to tell us how brilliant we are or how we’ve saved your life, feel free to comment below! I do this myself, and it works so well!! So glad you shared! Whoa, this is seriously brilliant. I’m passing this on to my daughter, who has no time to iron all those sweet little girl dresses! Great advice! I prefer your ‘natural’ ironing but if in a pinch I’ll use Downy’s Wrinkle Release. Overall works great but since I have boys I’m not sure how it works on ruffles. I do this as well, our clothes last longer and stay new looking :o) Pinned it! Great tip! It is frustrating to look at beautiful wrinkled clothes and feel overwhelmed at the task of tackling them week after week. Another thing I do is to set the washer and dryer to permanent press mode, then get them out of the dryer as soon as it’s done and on the hanger. Another trick someone shared with me was to spray some wrinkle release on them overnight. My tip is if one of these dresses makes it into the dryer by mistake I use a spray bottle with water in it to “iron” the dress with. Just spray liberally on tough areas and then flatten. I use this trick on jersey dresses that I like to dry cause the body of the dress looks better but the details just need some work. Also think of the electric bill without those hours of a running dryer! I haven’t had a dryer for nearly 20 years, and was THRILLED to discover (accidentally) that line-dried clothes have so many fewer wrinkles, even without doing anything special except shaking them out! We do own an iron. I have even used it. Summer 2010, just before VBS, I ironed the t-shirts that the children had made at VBS 2009, and had never worn, because I hadn’t ironed them to set the colors. I’d bought the iron the week after VBS 2009 just for those t-shirts, but hadn’t unpacked it yet. And I did iron our clothes for my sister’s wedding in 2010, but that wasn’t with my iron. Come to think of it, that was only 11 1/2 months after my brother’s wedding, for which I ALSO ironed our clothes, which means that in the space of only 11 1/2 months, I ironed THREE TIMES!! Oh yeah, and in 2006 I also ironed my clothes for a wedding (noticing a trend here?? ), and my 8yo son watched and asked what on earth I was doing. He thought the iron was only for Hama beads–he didn’t know it could be used to smooth clothes. I do lots of other things. But I don’t iron.